Schedule your flu vaccine soon! Coastal Pediatric Medical Group is scheduling appointments for flu vaccines. Beginning the week of Sept. 19th, we should be receiving our vaccines. 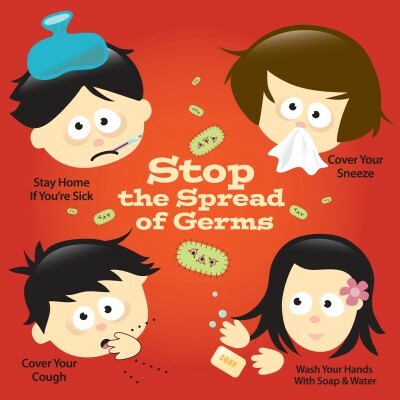 Call our Ventura or Oxnard Pediatrics office to schedule influenza shots for your child/children for the 2016-2017 Flu Season. We will be updating this page with information on the flu season and and how to practice good health habits for preventing seasonal flu. The flu season hasn’t started just yet, but there is plenty of information to inform yourself with in advance!